PROTECH Home Improvements is here to handle all your needs as a flooring contractor. We offer top quality when it comes to the materials we use to ensure you are happy with the finished product and that it will last for many years to come. 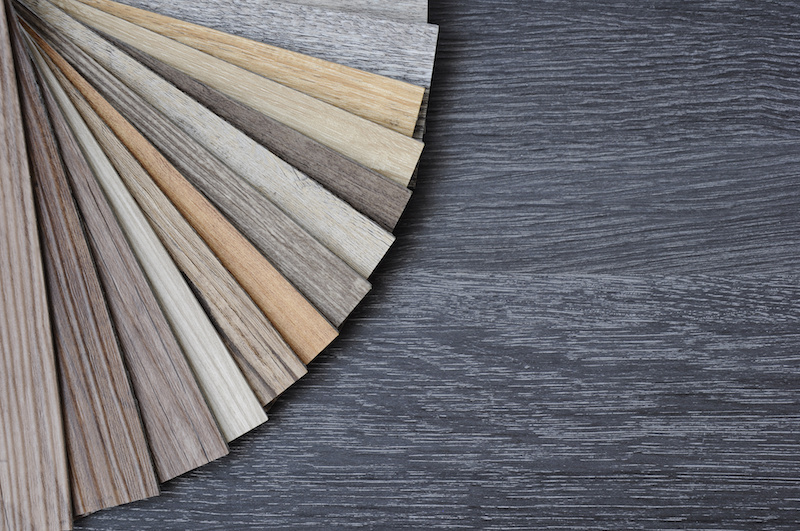 When it comes to flooring, the amount of options can leave homeowners overwhelmed. Our experienced professionals are here to walk you through the process and ensure you get exactly what you’re looking for in your budget. 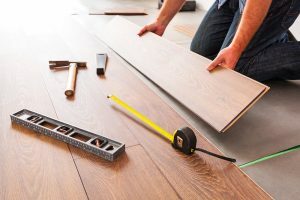 High quality flooring doesn’t need to break the bank, since our experts are skilled when it comes to delivering amazing results while still being highly conscious of cost. We place a high priority on making sure projects are completed on time, with the highest possible quality parts, and have a high standard when it comes to the quality of the finished project. This is why so many local home and business owners make PROTECH Home Improvements their first choice for all their flooring needs. 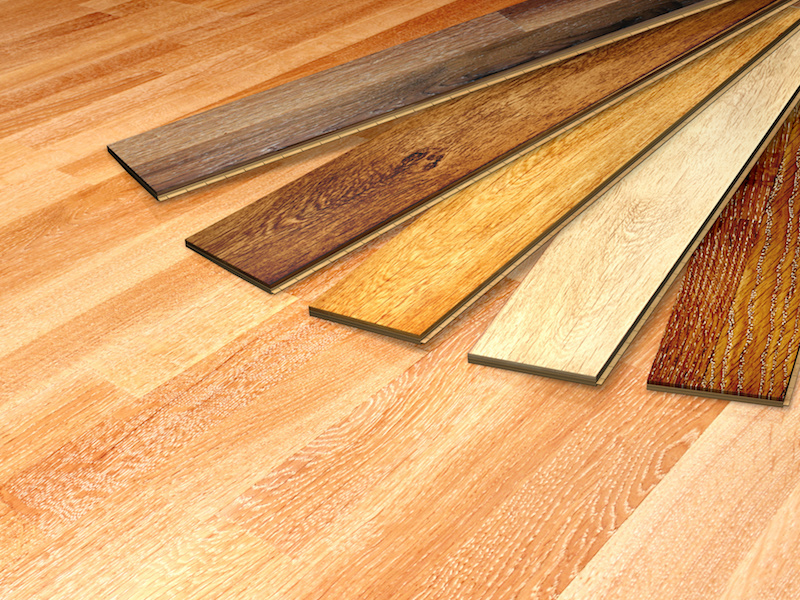 When looking for a durable yet elegant flooring style, hardwood flooring is definitely the way to go. There are a variety of stains and finishes that you can work with to spruce up the personality of any room in your home. What is important is determining which of these options best suits your needs. Our installers have you covered. We will work with you to discuss the several options that are available such as bamboo, cork, and other exotic flooring. Some of the additional benefits of installing a hardwood floor is that it increases the value of your home and can reduce allergens. Installing a hardwood floor is a great step towards crafting the home of your dreams! Going with a brand new carpeting installment is a great way to add color and style to compliment the décor of a room. 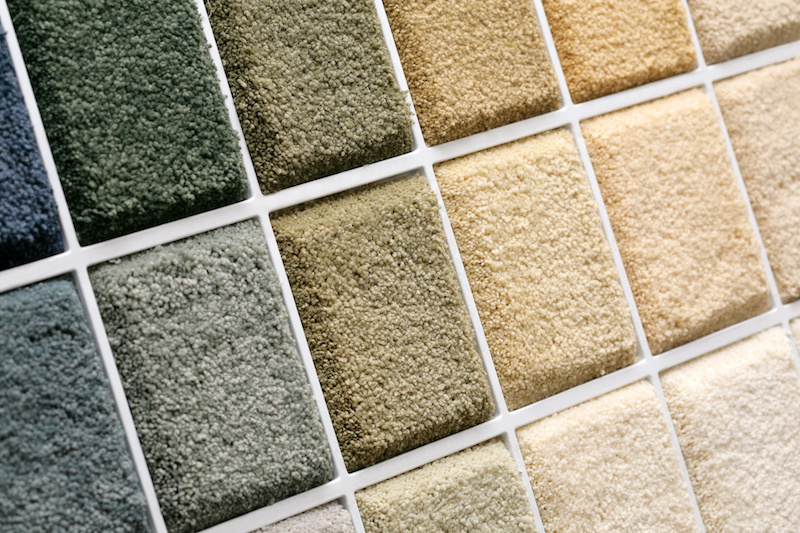 One of the great features about carpeting is the versatility of different styles and fabrics. Carpet is also a natural insulator‚ providing additional warmth in cold seasons and can help reduce energy bills during the winter. If you are looking for a versatile and affordable flooring option, Pre-Finished/Cortec is one of the best flooring selections on the market. Pre-Finished/Cortec flooring is perfect for kitchens, bathrooms, and laundry rooms. An increase in technology has now allowed this material to create the look and feel of resilient stone, tile, and wood grain patterns. Pre-Finished/Cortec is the ultimate flooring customization option which can be arranged to contrast colors, create patterns, borders, medallions, and/or inlays to personalize your home or work space. Contact Pro Tech Home Improvements for all your flooring needs!